Since Android 4.4, Google has restricted the access permission to the external SD card. Managing files in external SD card becomes a tough task. However, the Android 5.0 restored the functionality of SD card again. Google still loves SD Card And now, with AirDroid v3.1.5, you can manage files in external SD card with AirDroid Web again! 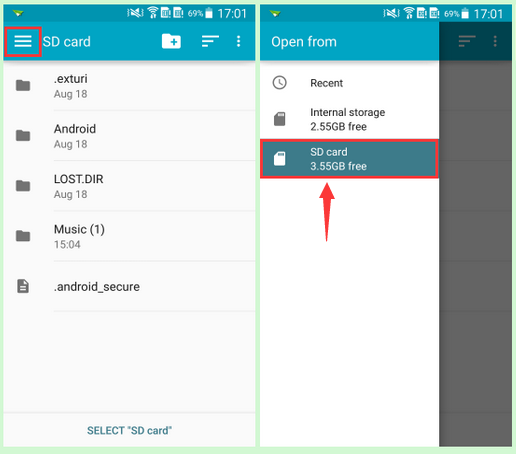 More detailed guide: [Help & FAQ] How to Manage Files Saved to External SD Card on Android 5.0+? Viewing & editing text files on AirDroid Web is another new feature introduced in v3.1.5. Anthony (the Android developer) confirmed that this feature makes it easier to check logs, bug report, etc. in the phone on bigger screen! What’s more, UTF-8 text files can be edited on AirDroid Web! The new version also fixed several bugs: bug of QR code login, bug of sending duplicated SMS for some devices running Android 4.4+, and more! 1. 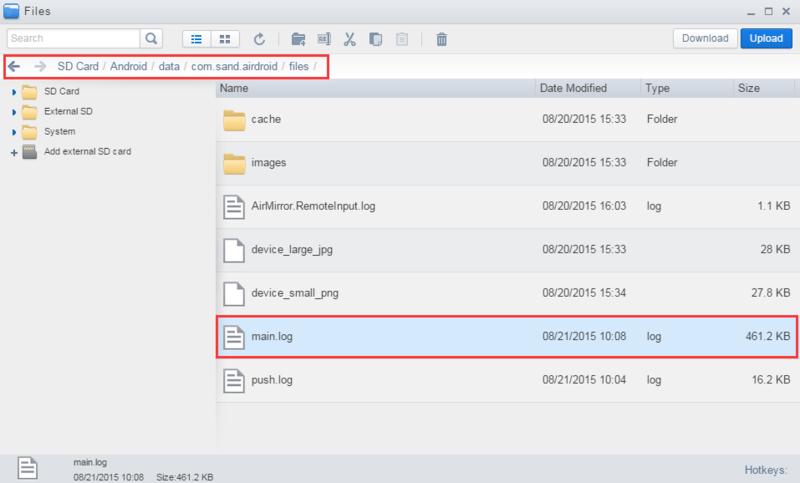 Manage files saved on External SD card on Android 5.0+. 2. View text files from within Files in AirDroid Web. UTF-8 files can also be edited. 1. Fixed a bug with QR code login for some devices. 2. Fixed a bug that causes sending duplicated SMS for some devices running Android 4.4+. 3. Fixed a logic bug with file management. 4. Fixed a bug where files with "?" in names can not be uploaded.5. Other bug fixes and improvements. On the LG G4 running Android Lollipop v5.1, 3.1.4 works fine but 3.1.5 stops when run even after a uninstall/reinstall. 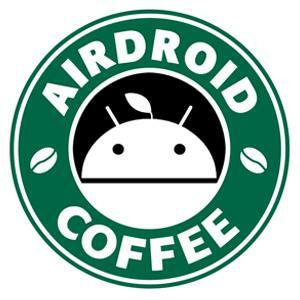 Hi, please attach the log in your phone here: /sdcard/airdroid/exception.log Thanks! ayah lovemamah likes this post. Problem is fixed in 3.1.5.1. I noticed in 3.1.5.1 which works fine, it is not showing "External SD" under Files in the app as I know my External SD Card is located under the path /storage/external_SD path since several other apps accesses it there. This is the problem i am facing please solve this issue thank you! !